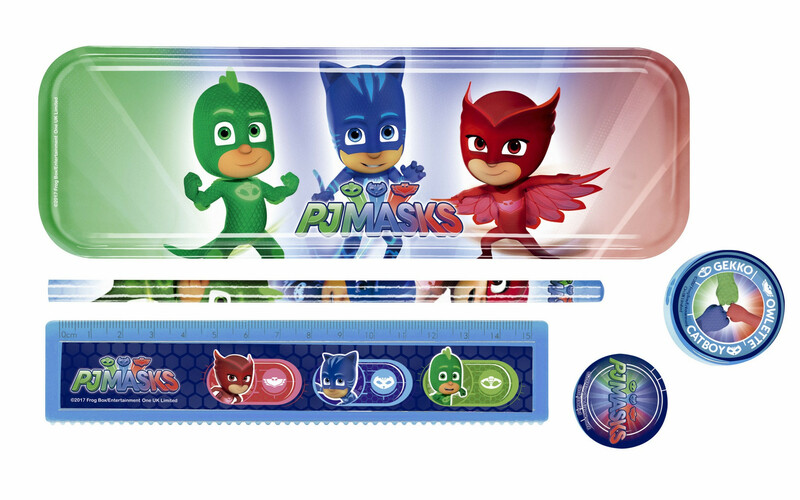 Gorgeous stationery set featuring PJ Masks. 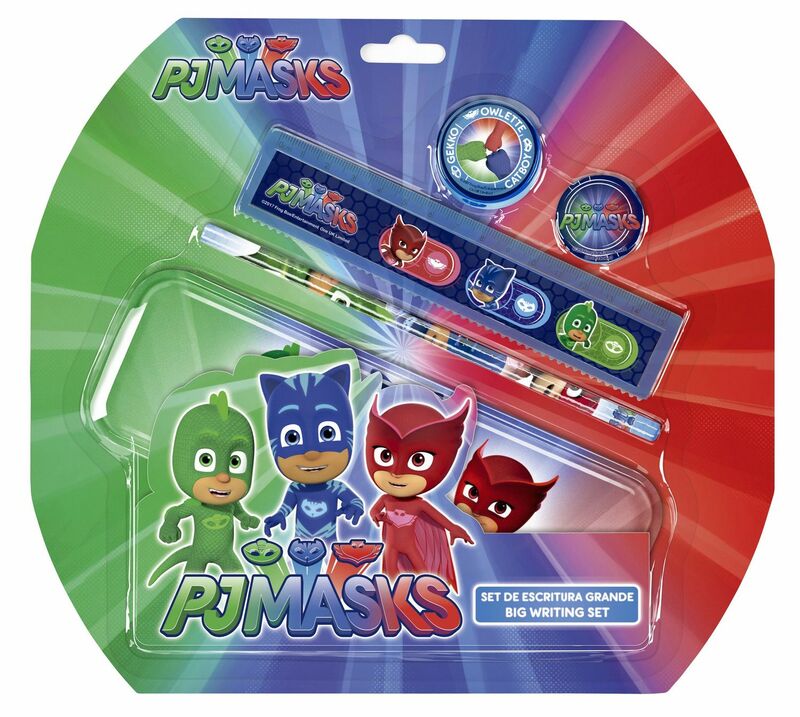 Comprising of 5 piece, this set has everything you need to have lots of hours of pure fun. Includes a tin pencil case.